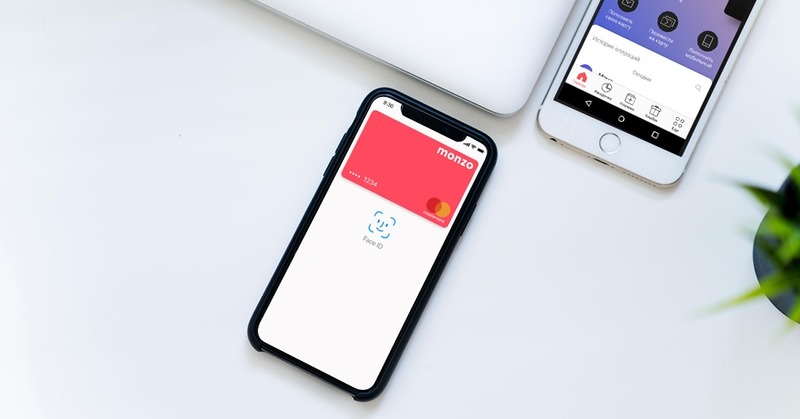 According to its blog post, Monzo is going to spend the next 12 months testing a host of new ideas. Help building and tracking users’ credit scores. An option to buy add-on services for users’ current accounts.